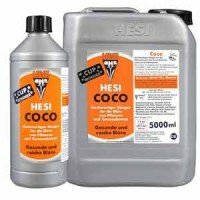 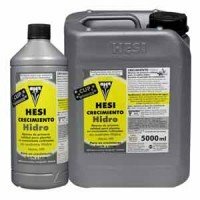 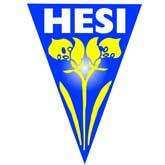 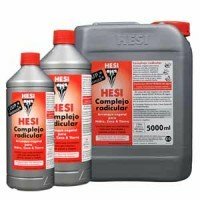 The complete Hesi product line comes from pastime of gardening and the huge demand for fertilizers and special supplements that has existed from the beginning. 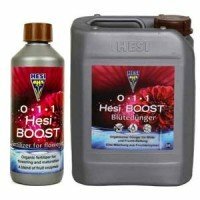 Thanks to intensive research into the secrets of plant metabolism, Hesi has developed a well-balanced plants multivitamin for each cycle phase. 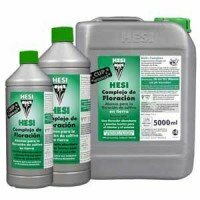 The wide range of fertilizers and stimulators leaves no gaps in our plants. 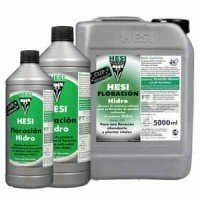 We can buy fertilizer for growth as TNT, or flowering Complex plus variants for Hydro. 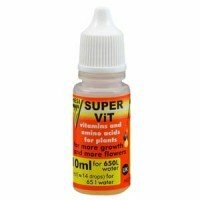 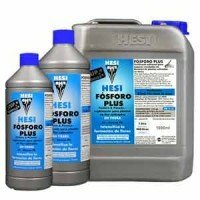 Hesi also provides vitamin supplements for plants as Super Vit or potent stimulators like Pk 13-14 or Fosfor Plus. 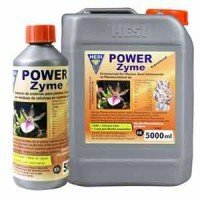 If you are looking for a product to accumulation of salts, Power Zime can be very useful. 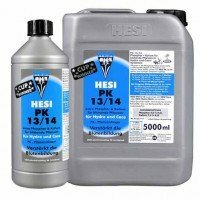 You can adjust the pH of the nutrient solution with ph + and ph-.